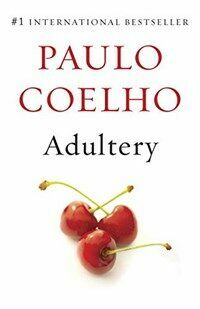 In the latest novel from #1 best-selling author Paulo Coelho, a woman attempts to overcome midlife ennui by rediscovering herself in a passionate relationship with a man who had been a friend in her youth. A woman in her thirties begins to question the routine and predictability of her days. In everybody's eyes, she has a perfect life: happy marriage, children, and a career. Yet what she feels is an enormous apathy. All that changes when she encounters a successful politician who had, years earlier, been her high school boyfriend. As she rediscovers the passion missing from her life, she will face a life-altering choice.